NEW facilities including cricket nets and a netball shelter have been opened at Jubilee Park, marking the beginning of a series of planned works for the precinct. Dunkley MP Chris Crewther attended the opening, confirming that the federal Liberal government had made a $160,000 contribution towards the most recent batch of works. “I’m delighted that the Australian Government has been able to provide $160,000 to partner with council to build new cricket nets, netball court shelter and PA system, and to develop concept design plans for a new indoor stadium at Jubilee Park. 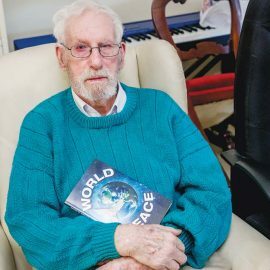 This will benefit the growth and development of local netball, football, basketball and cricket communities, and contribute to the health and social wellbeing of the community,” Mr Crewther said. The $5.2 million in federal government funding for the Jubilee Park precinct came after planned investment into Frankston Basketball Stadium in Seaford was pulled earlier in the year. The finished development of Jubilee Park is expected to cost over $30 million. Frankston City Mayor Colin Hampton thanked the federal and state governments for their contribution to the refurbishment so far. 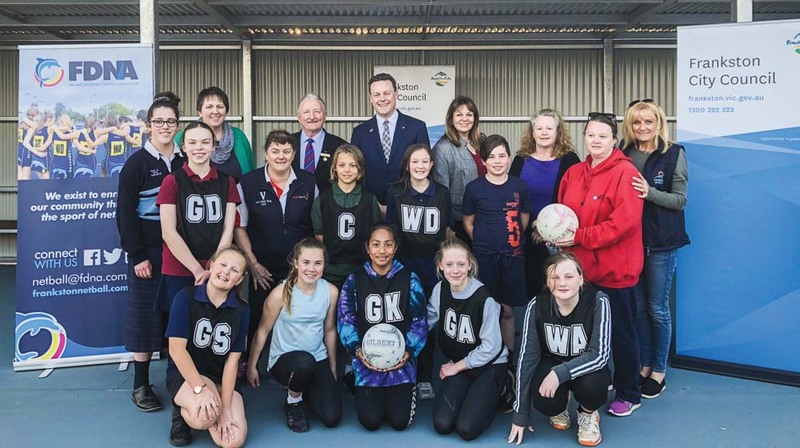 “I’d like to thank the Federal and Victorian Government’s for their generous contributions towards these upgrades and plans, and look forward to them continuing to support the full redevelopment of Jubilee Park as a regional hub for netball, cricket, basketball and football,” Cr Hampton said. “Council has already committed $10.6 million towards expanding the indoor stadium at Jubilee Park alongside the Federal Government’s existing $5.2 million, which will provide elite pathways for our future sports stars. But we need still additional funding to get this $31.5 million project underway.